Published at 01/04/2019 16:24:29 from Argentina, 6211 visits. 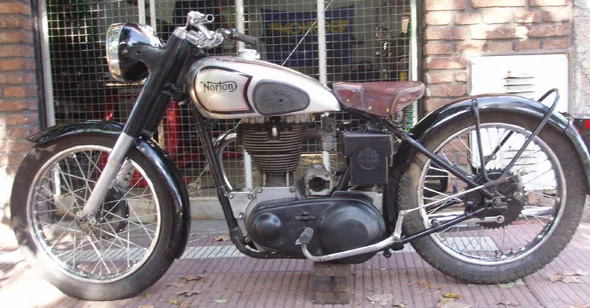 500 Norton ES2 year 1948. The bike is running to restore, it lacks very little, I have all that is missing, is completed in 6 months and would change the price. The bike stood to walk, very good engine and gearbox. The bike has papers a day, can be transferred.